We’re a registered charity, and part of the leading organisation for girls and young women in the UK. Nominate a girl, young woman or volunteer for an award. Find out about our sailing dingy, Somerspirit. Check out the lodge and campsite we co-own with Somerset North, Somermead. Get in touch with one of our local uniform and resource shops. 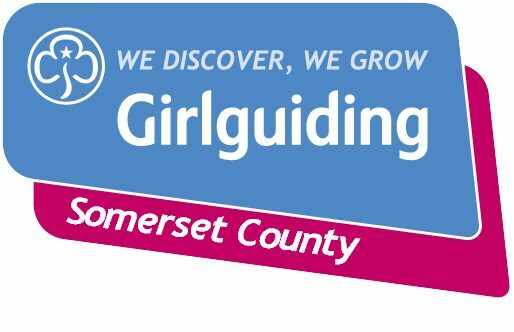 Head to girlguidingsouthwest.org.uk for information about what’s going on in our Region, and girlguiding.org.uk for information from our HQ.